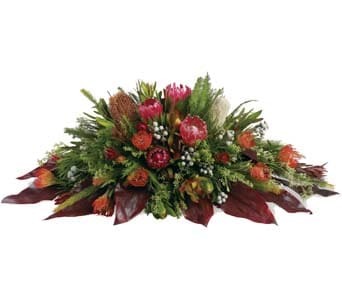 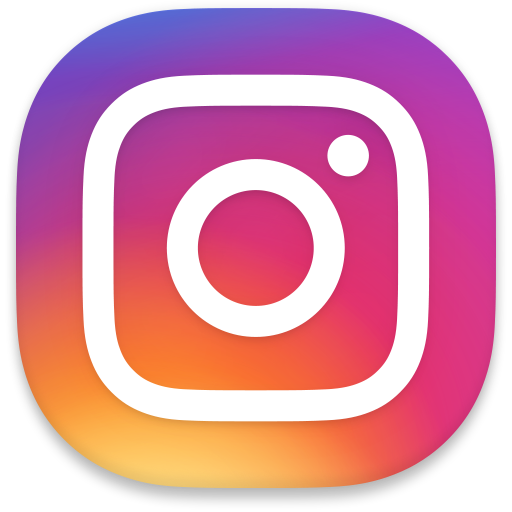 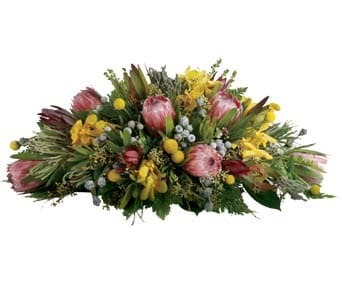 Petals Network offers a delightful range of native flora bouquets and arrangements that can be delivered Australia wide by your local florist. 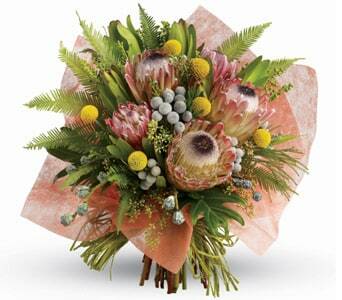 For same day delivery, simply place your order online before 2 PM Weekdays and 10 AM Saturdays. 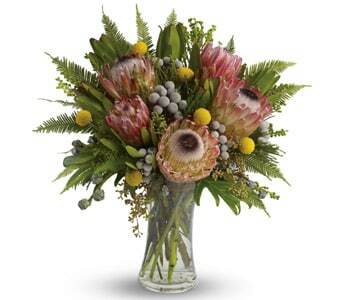 A big benefit of sending natives is their longevity. 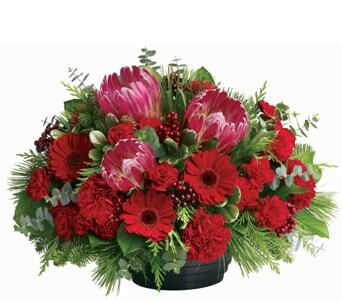 They have an outstanding ability to outlast their counterparts and retain their beauty months after being received. 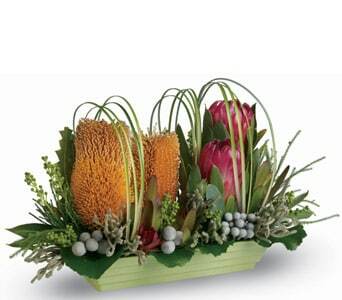 Due to their versatility, Australian native flowers can be used in a combination of styles, including bouquets, arrangements, baskets and boxes. 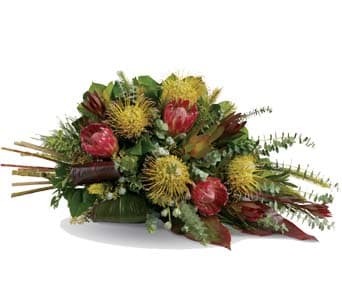 There are no hard rules about the use of natives for specific occasions. 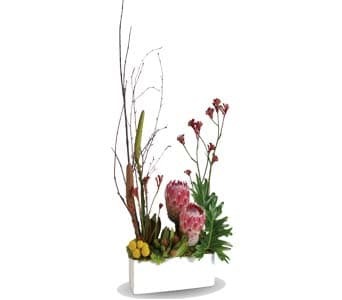 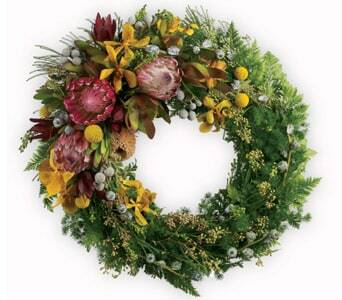 They can adorn a venue or office entrance and retain a sophisticated beauty. 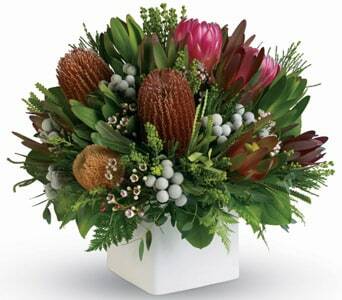 Many Australians also find native flowers as their favourite simply because they are unique to our beautiful country. 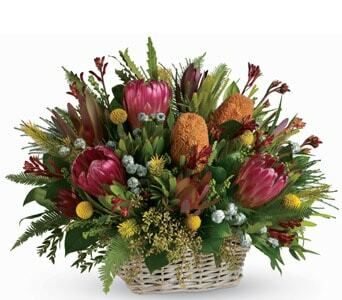 That is why native flowers are perfect for birthdays and celebrations and even anniversaries if you happen to know your loved one has a soft spot for them.